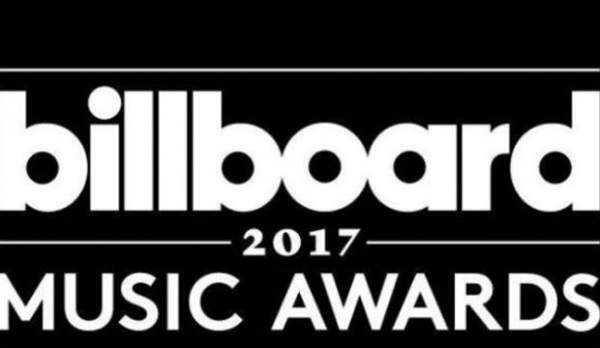 Billboard Music Awards 2017 is going to air on May 21 night on ABC. The live stream video of BBMA & list of winners is right here on this page. The BBMAs ceremony starts with the red carpet event pre-show. This year, it takes place at the T-Mobile Magenta Carpet and kicks off at 6 pm ET. The pre-show hosts include Chris Daughtry, Sway Calloway, Jessie James Decker and more. The performers include stars like Miley Cyrus, Ed Sheeran, Nicki Minaj, Celine Dion, and Camila Cabello. The presenters include Cher who will give away the Icon Award. Ludacris and Vanessa Hudgens host the 2017 Billboard Music Awards at 8 pm ET. The list of BBMA winners 2017 will be updated right here. Stay tuned to TheReporterTimes for latest music news and award shows updates around the world.